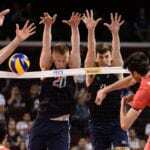 One of the most important aspects of the sport is the ball. 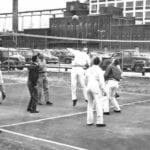 The Wilson company has been around for years and has been providing quality sports equipment ever since. 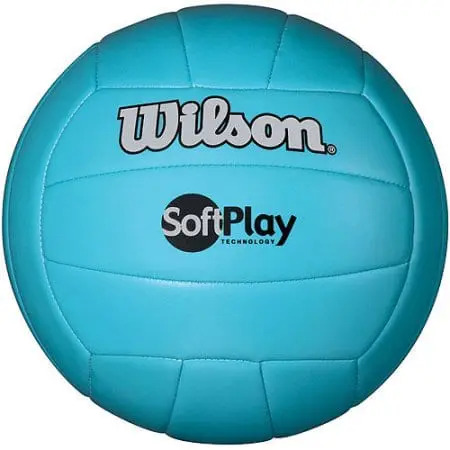 The Wilson Soft play outdoor volleyball is an ideal choice for beginners. It is available in a wide range of colors namely blue, white, red, yellow and pink. 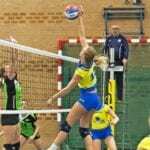 The lightweight feel of the Wilson Soft Play Outdoor Volleyball makes it ideal for kids and young adults who want to try volleyball. 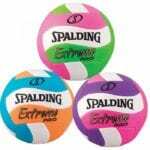 This soft-feel ball is great for beginners or to play volleyball on the beach or in the park for fun. The machine sewn construction of the Wilson Soft Play Outdoor Volleyball gives it enhanced durability, making it a great tool for training especially kids and teens. Its durability makes it perfect for long games. It also holds air well, thanks to its Butyl rubber bladder, making it last even longer. The synthetic sponge-backed cover provides a soft feel during play. 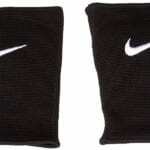 It is super soft and really easy to hit for any player. 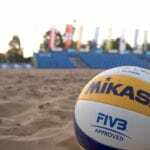 But the Wilson Soft Play Outdoor Volleyball is not suitable for official games. Professional players hit harder, causing the ball to tear faster. 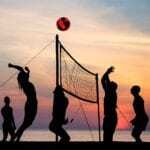 Although this ball is made for outdoor volleyball, it is actually good for indoor volleyball too. 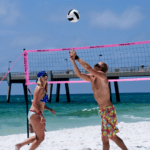 If you are planning to use this ball at the beach or by the pool, then you should take this warning: the volleyball can become waterlogged. It can be used in a body of water but it absorbs water easily and makes it very heavy to hit. It is highly recommended to let it dry after use before storing the ball. Very durable and can last up to a year. 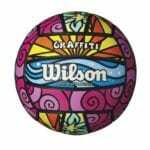 Overall, the Wilson Soft Play Outdoor Volleyball is great for beginners and children. Its good quality makes it last for a reasonable length of time, depending on your usage. And it is an amazing tool for training. It is affordable and perfect for both indoor and outdoor usage. You can use it under the sun, in a pool or on the beach. Just be careful not to leave it in the water since it can be waterlogged. 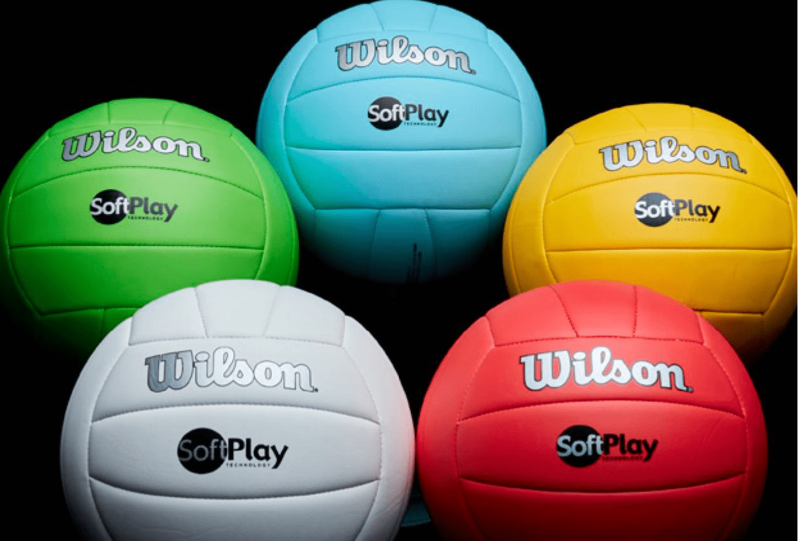 Enjoy a fun day with your favorite sport using the Wilson Soft Play Outdoor Volleyball.